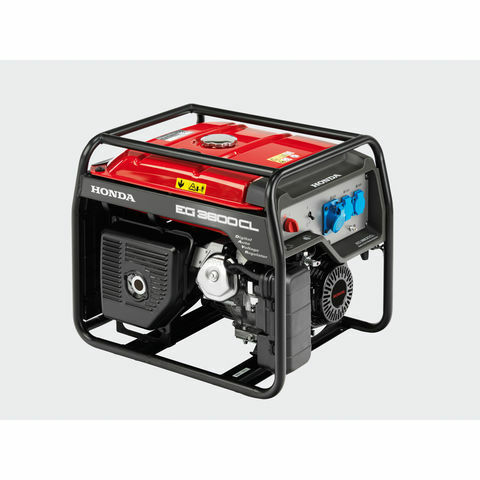 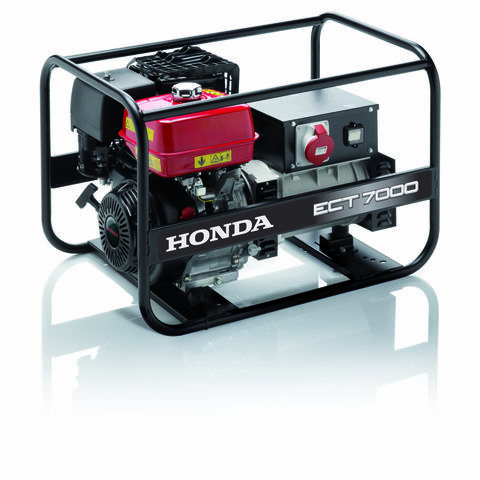 This new 2kVA petrol driven generator is powered by a Honda GX160H OHV 4-stroke, forced air cooled engine renowned for durability and easy starting. 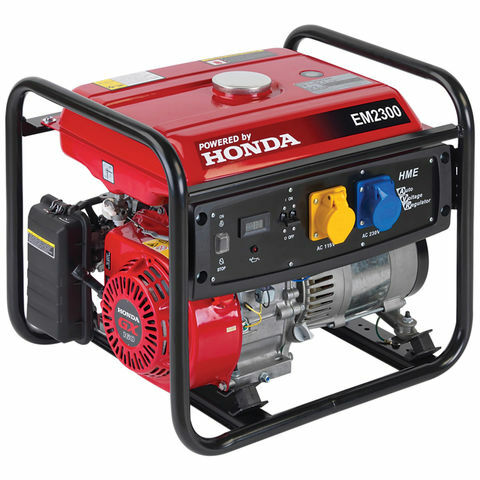 This generator also features Automatic Voltage Regulation (AVR) rather than the basic condenser type normally used with this level of generator. 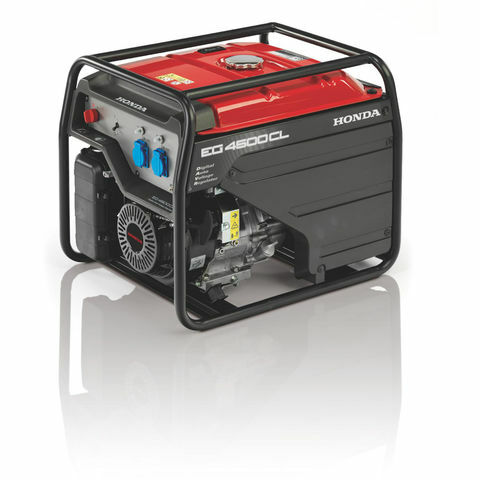 Open framed it has a 12 litre long run fuel tank providing extended running time and includes 1x 16amp 230V socket and 1x 16 amp 110V socket making it suitable for commercial or domestic applications such as market stalls, site work, mobile catering, leisure events etc.